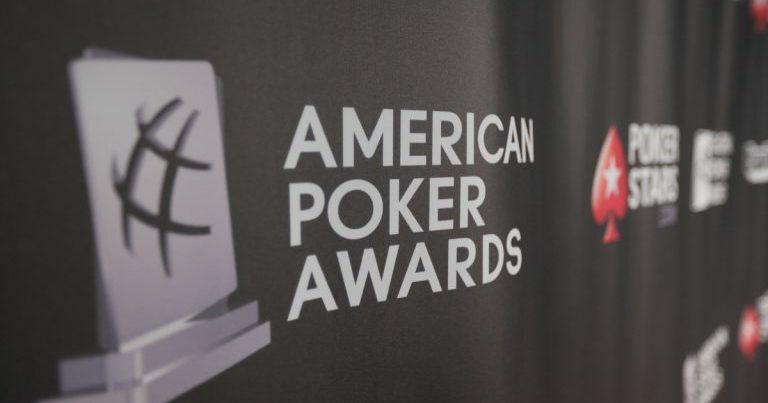 Los Angeles, January 30th – The 4th annual American Poker Awards, presented by Pokerstars, are headed back to Hollywood on February 22nd to celebrate the game’s brightest stars, breakout players, as well as standout industry influencers and media contributors throughout the Americas. This year mark’s the American Poker Awards most ambitious awards line-up, with a record 20 trophies to hand out. 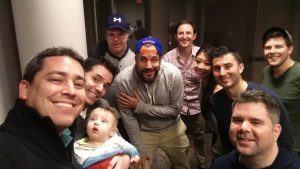 Among the new award types set to find owners this year at the American Poker Awards are Video Blogger of the Year, Poker Broadcaster of the Year & Biggest Influencer. Popular veteran categories again to be contended this year include Moment of the Year, Industry Person of the Year, and the ever-popular Breakout Player of the Year. Yet, its probably the People’s Choice Award that fans will be most happy to see back on the roster – the only award in awards lineup determined by popular vote rather than the APA voting committee. Bryn Kenney & and Kristen Bicknell will be in attendance as well to receive their Male & Female GPI Player of the Year trophies as well. We’re excited to add another chapter to the American Poker Awards legacy. Be sure to follow all the winners at 7 p.m. on February 22nd as the American Poker Awards gets under way at the Andaz West Hollywood, 8401 Sunset Boulevard, West Hollywood, California, 90069. Click here to reserve your spot at the awards. Presented to the player who scored the most points Global Poker Index (GPI) Points during the 2017 poker season. A player’s Top 13 qualifying GPI scores for events played starting between January 1 and December 31, 2017 are tabulated to determine total GPI Points for 2017. Presented to the female poker player who scored the most points Global Poker Index (GPI) Points during the 2017 poker season. A player’s Top 13 qualifying GPI scores for events played starting between January 1 and December 31, 2017 are tabulated to determine total GPI Points for 2017. 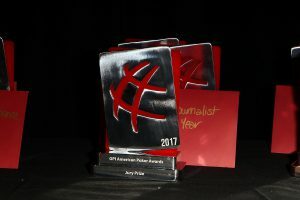 Looking to place the spotlight on those who shine brightest in the poker journalism, this Award is presented to the person judged to have been a leader in their field during 2017.